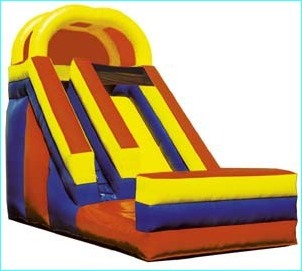 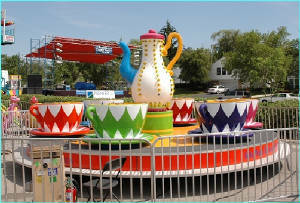 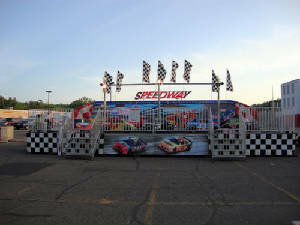 Large or small, we can tailor make a midway to fit your event. 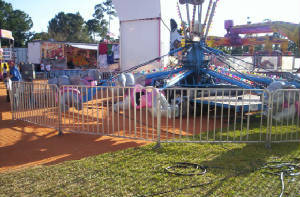 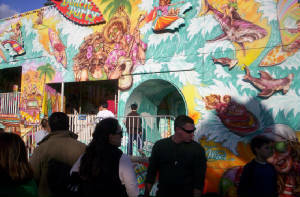 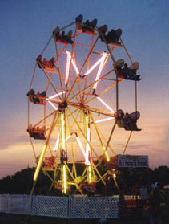 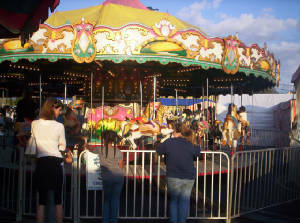 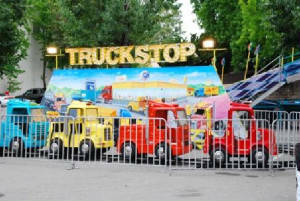 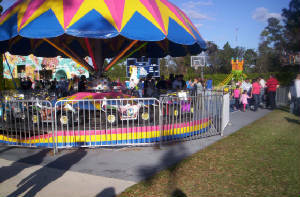 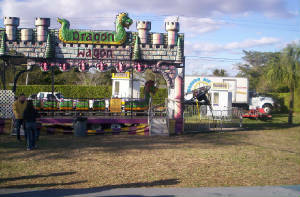 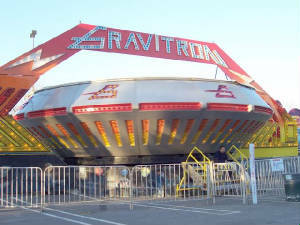 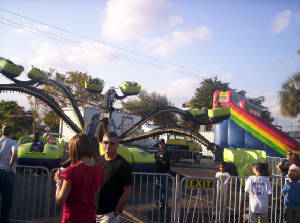 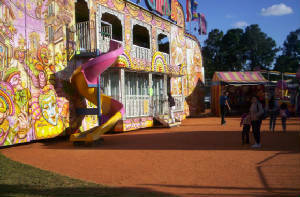 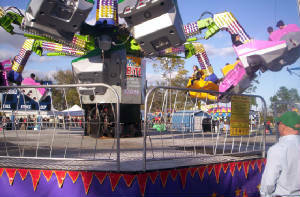 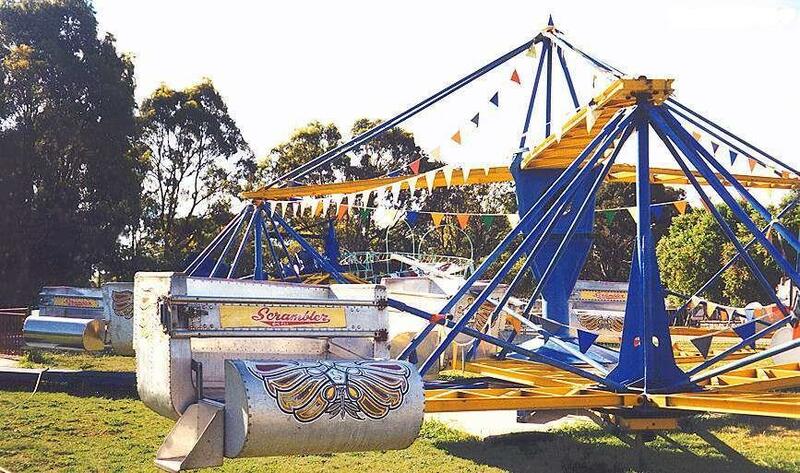 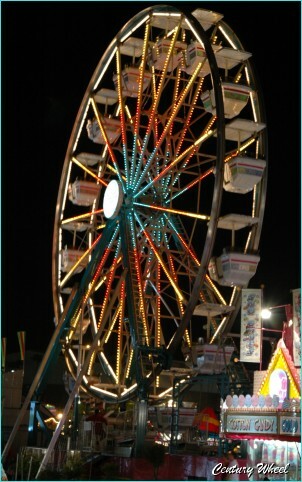 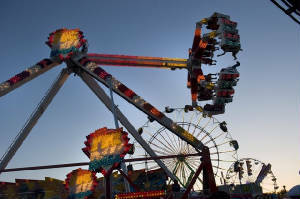 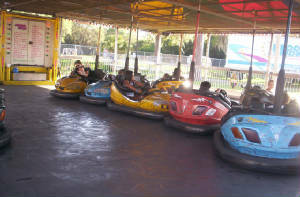 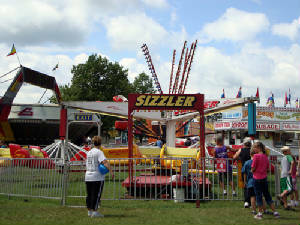 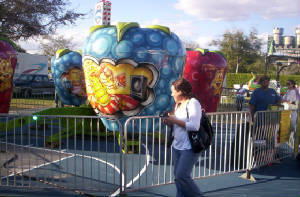 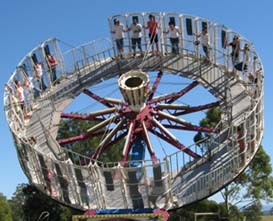 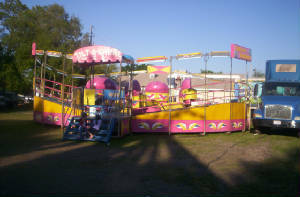 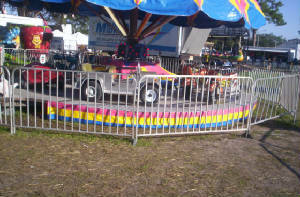 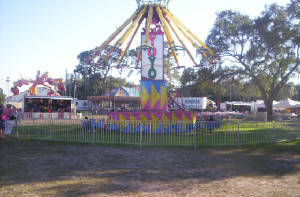 We currently provide the midways at events from small festivals to a major State Fair. 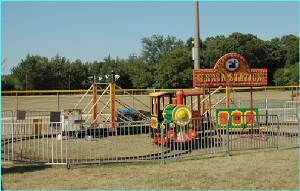 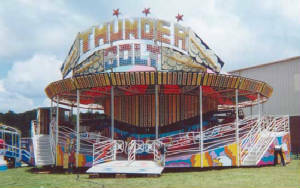 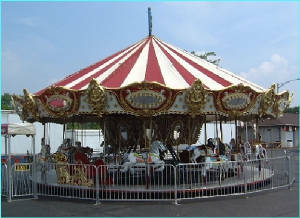 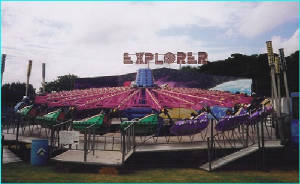 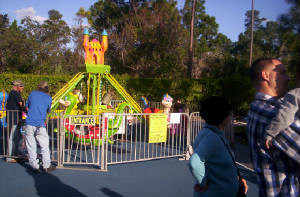 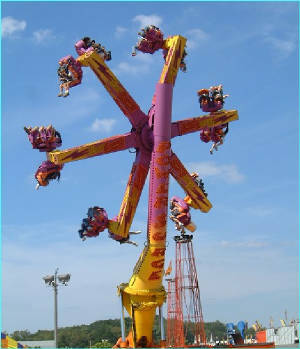 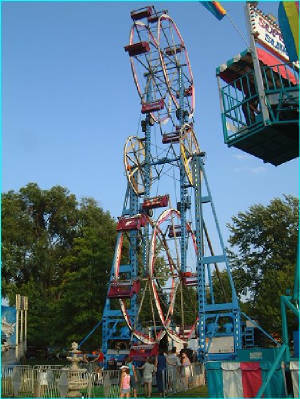 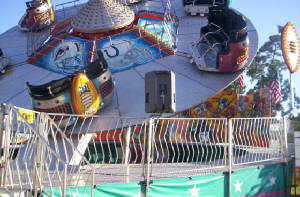 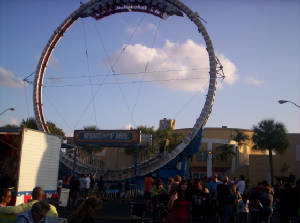 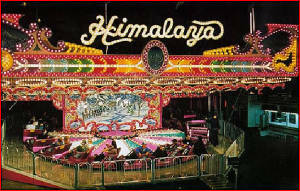 Do not depend on independant ride owners as wee have over forty of our own rides. 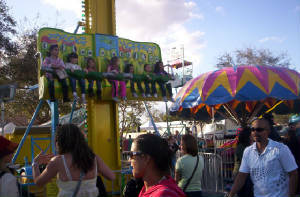 We can provide a midway consisting of spectacular, major and kiddierides, food, and game concessions to fit the size, demoraphics and scope of your event.